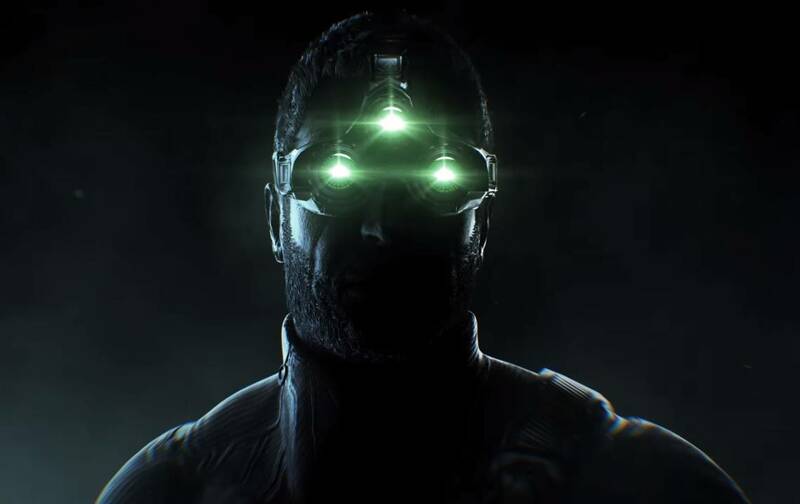 It’s been a long wait for fans to see a new Splinter Cell game, and an even longer wait for them to see Michael Ironside return as Sam Fisher. The franchise has been dormant since 2013 when Tom Clancy’s Splinter Cell: Blacklist replaced Ironside with Eric Johnson and there’s been barely a peep in the years following. While it isn’t quite the news most fans were hoping for, Michael Ironside will return as Sam Fisher — as part of a crossover event with Ghost Recon: Wildlands. We don’t know particularly how Fisher ties into the new event, The Call, but we do know that he’s trying to team-up with the Ghosts. “Langley has sprung a leak”, which means that Fisher must travel to Bolivia: the setting for Wildlands. The teaser does its job superbly by teasing the scantest of details, but we will hear more on April 9th when Ubisoft have more to share. It’s expected that The Call will be a new, free timed event similar to that strange Predator crossover, but finger’s crossed this leads to a more “full” return for Fisher in the future. Released last year, Ghost Recon: Wildlands is a game best experienced with friends. While it’s still fun solo, it really comes alive when you have a team of fellow miscreants by your side, which is why we picked it as one of the best games of 2017. Detroit: Become Human etc are no longer PlayStation exclusives. The hostile takeover is finally over.